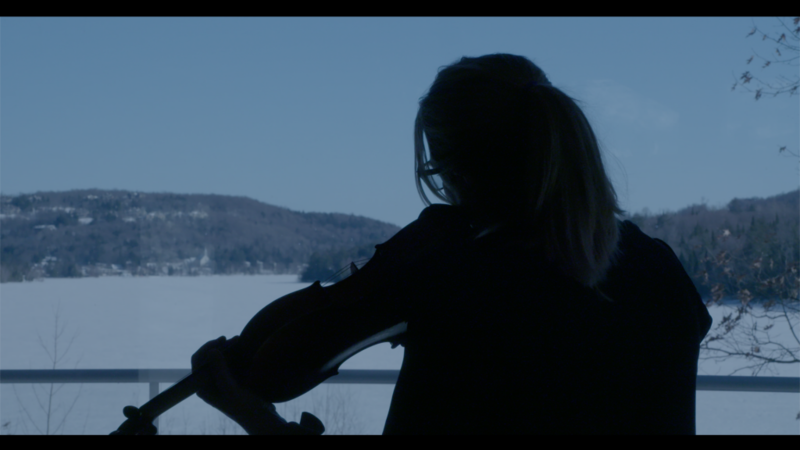 Spanning 40 years with deep archival and fictionalised scenes from childhood in a small rural Québec town, Angèle, Virtuoso takes us into the life and art of Canada’s and perhaps the world’s finest violinists working today, Angèle Dubeau. Her career has taken her from humble beginnings, to a Masters in Music at 15, studies at Julliard and with European masters. The film traces a poetic line between the work and the talent behind her achievements, moving through 4 ‘seasons of her life’ as in 4:4 time. The film had it’s French language première at Montreal’s FIFA film festival, March 30,2019. 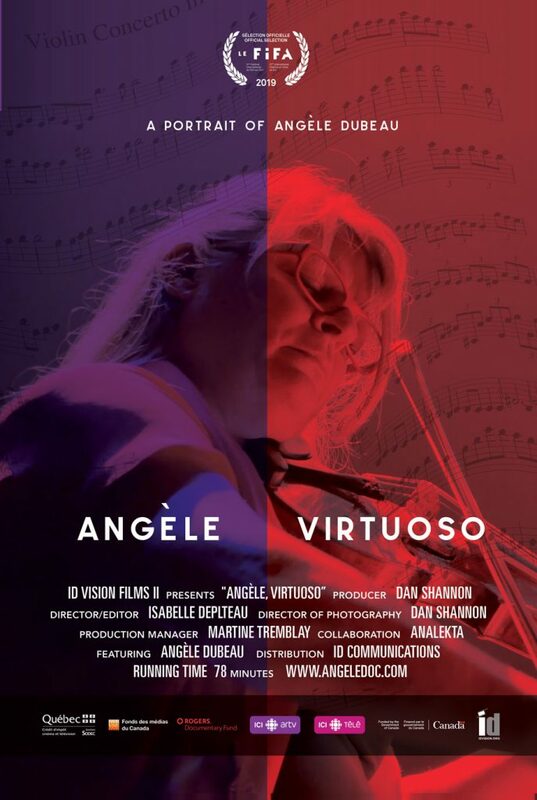 Sign-up at top of page for next screenings and Release information for Angele Virtuoso.